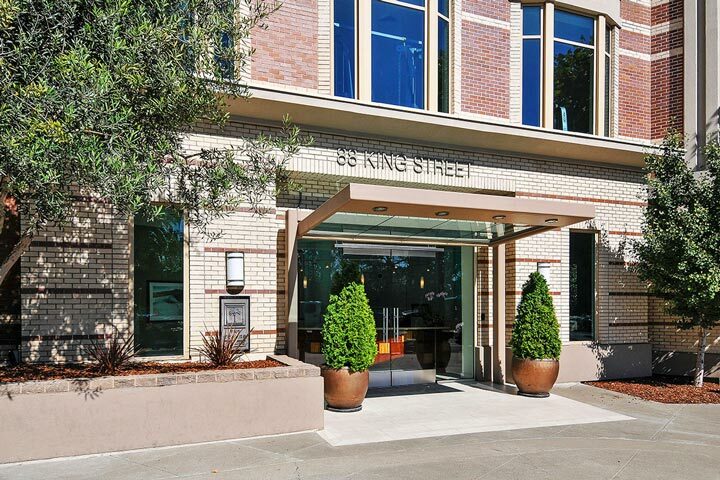 The Towers At Embarcadero condos are located at 88 King Street in San Francisco, California. The Towers building features one to three bedroom condos that range in size from 924 to 1,575 square feet of living space. Built in the year 2000 and located in the popular South Beach area of San Francisco. Some of the amenities that can be found here is assigned parking spots, washer/dryer hooks up in unit, walk-in closets and private patios. Below are the current Towers At Embarcadero condos for sale and for lease in San Francisco. Please contact us at 888-990-7111 with questions regarding this community and any of the condos listed for sale here. The Towers At Embarcadero community offers a lot of amenities for residents who live here. This includes a nice community pool, spa, fitness center and barbecue area. There is also a front desk attendant and concierge services as well as a well equipped business center. The building has good security and an on-site manager as well. 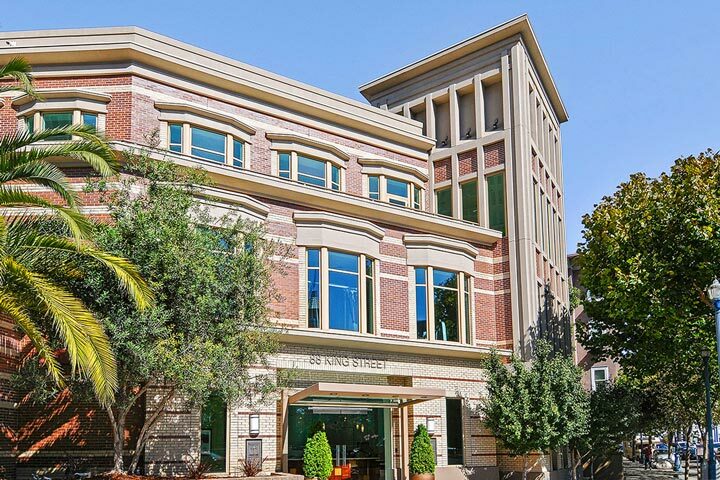 The location is within close proximity to the MUNI, Cal Train and the AT & T Ballpark.